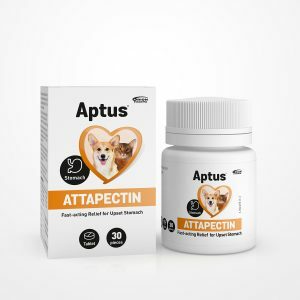 Diarrhoea is not something anyone would wish for their dog or cat to go through. 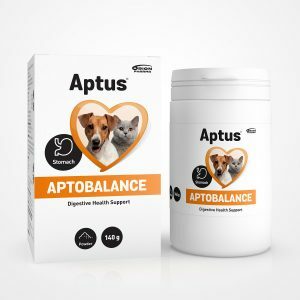 Just as for us humans, maintaining your pet’s body fluid balance during diarrhoea is essential to prevent dehydration. 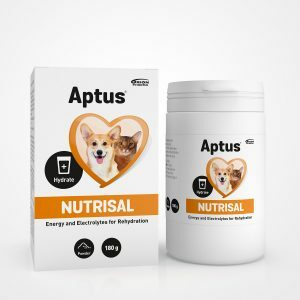 In addition to hydration, probiotics can help to restore your dog’s or cat’s natural gut bacteria balance. 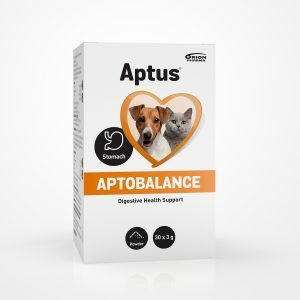 The Aptus Gastrointestinal Balance product line provides also a solution for loose stools.